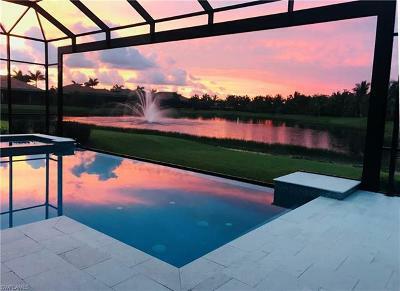 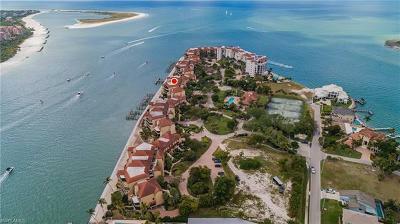 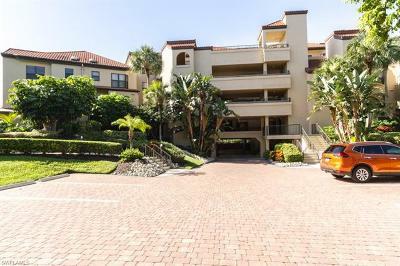 Homes for Sale in Lely Resort - Naples Florida’s Premier Community is close to all of Naples exquisite amenities. 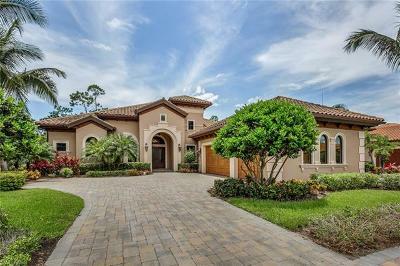 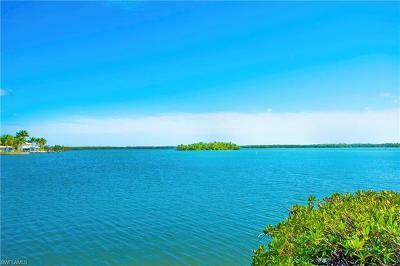 This luxury real estate community has a wide selection of existing homes and New Naples Homes for you to select from. 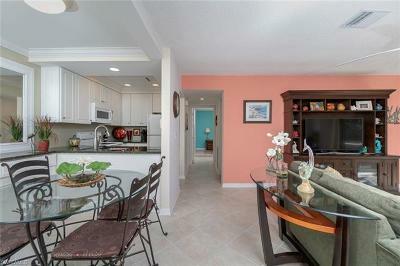 At Lely Resort you will find a neighborhood to fit your lifestyle plus three championship golf courses.